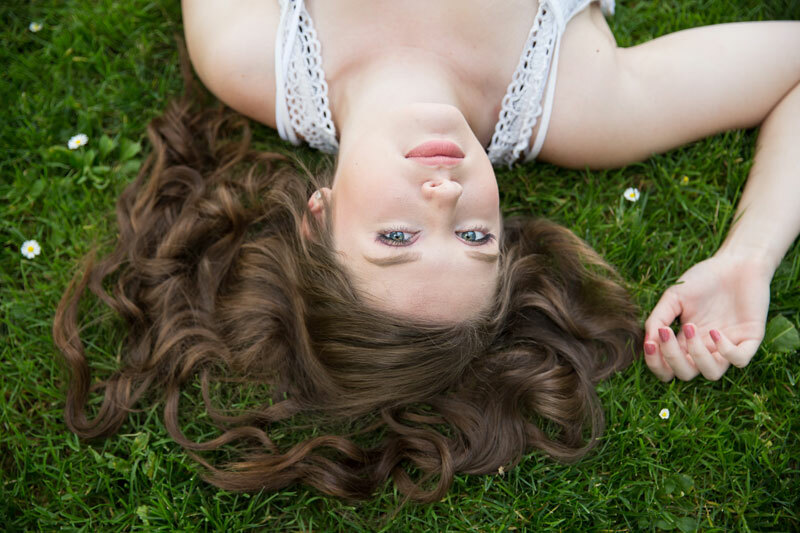 Kara is a high school senior this year – Getchell High School Class of 2018. I was excited for her session because I’ve worked with her mom before, and I knew how much fun they were to be around. We decided to hit up the Everett Legion Park Arboretum, because it’s so pretty this time of year with all the flowers in bloom. We made plans, and met up on a hot smokey evening. The wildfire smoke from B.C. made for an early golden hour, which was fantastic for our timing. The light was almost as stunning as my model was. :) Kara was game for anything, and we had so much fun. It’s great working with someone who is relaxed in front of the camera!! We also made a little friend – see if you can find it in the photos. Here’s a peek at her session’s gorgeousness!